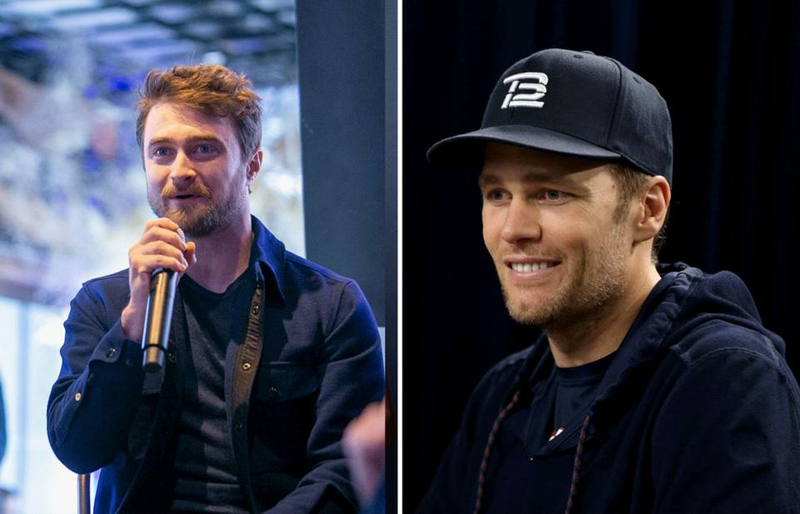 Radcliffe was referring to the “Make America Great Again” hat Brady displayed in his locker during the fall of 2015. Brady, who played golf with Trump before the latter was elected president and repeatedly referred to Trump as a friend, has since tried to distance himself from Trump — and politics in general — since he took office. The quarterback skipped the team’s 2017 visit to the White House, apparently angering Trump, who called Patriots owner Robert Kraft to complain. Kraft and Trump have also been friends for years and the team owner was reportedly the one who passed along the hat that Brady stashed in his locker. Just last week, Trump tweeted congratulations to Brady, Kraft, and Bill Belichick, after the AFC Championship. He sent no such congratulatory tweet for the Rams.